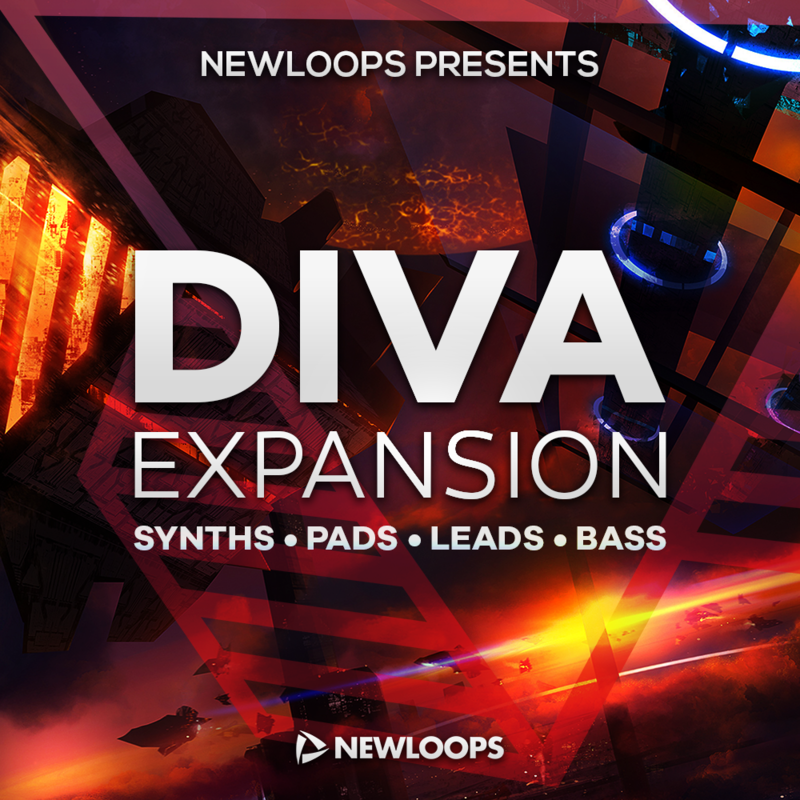 New Loops presents Diva Expansion - 76 powerful and inspiring Diva presets showcasing the best of classic analogue and modern digital sounds. An update for Diva introduced a new preset browser. We have updated Diva Expansion with fully tagged presets and revised descriptions including tips on using the presets. MT Verdict: "A broad, well-programmed collection of both deep-sounding analogue, and more aggressive modern presets".